OT Photographer is amazing and special joomla template for photographers. 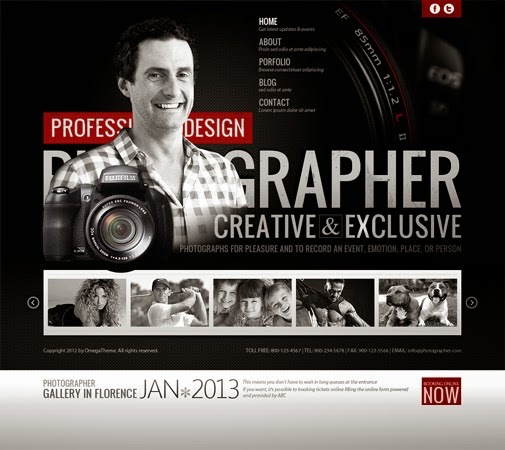 It helps photographers easily create beautiful portfolio with focus on your work and talent. 10 fully collapsible module positions.